Croatia, it’s a small country but it is rich in history, culture, and is home to some of the most beautiful UNESCO world heritage sites. With tombstones, parks, old buildings and cities left and right, it’s easy to see why Croatia has become one of the top tourist destinations all over Europe. Vacations shouldn’t have to be all about lying down and resting, but it can also be about learning and fun. 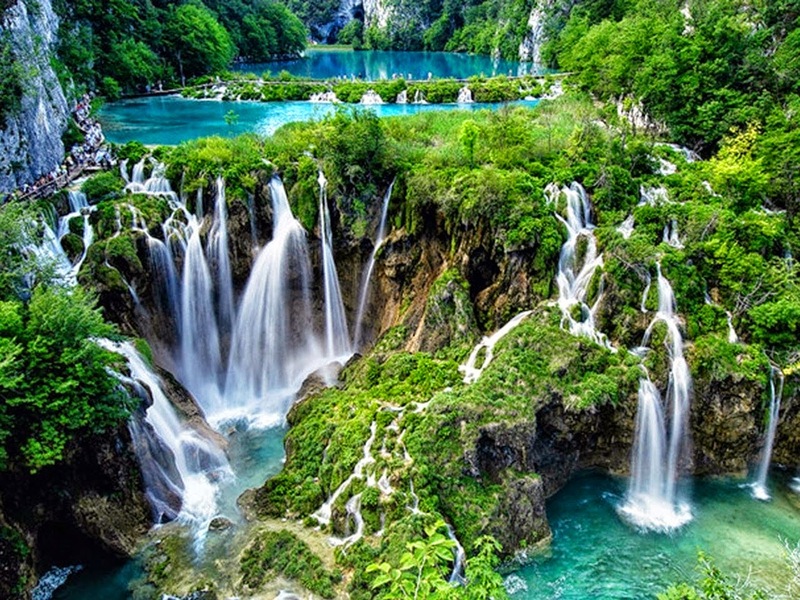 Spend a good time basking in the beauty of these sites and consider this Croatia itinerary. Let your imagination run wild and try to picture how the city once was, with their quick and informative history lessons. Enjoy walking in the old town and explore its important defense forts such as Minceta Tower, Bokar, Revelin Fortress, and St. John Fort, among others. While you are it, be sure to capture the magnificent sunset from the town’s traditional terracotta rooftops. Enjoy the unique blend of gothic and renaissance art in the form of the building, walls and its decorative elements such as the 71 sculptured faces of men, women, and children around the apses. 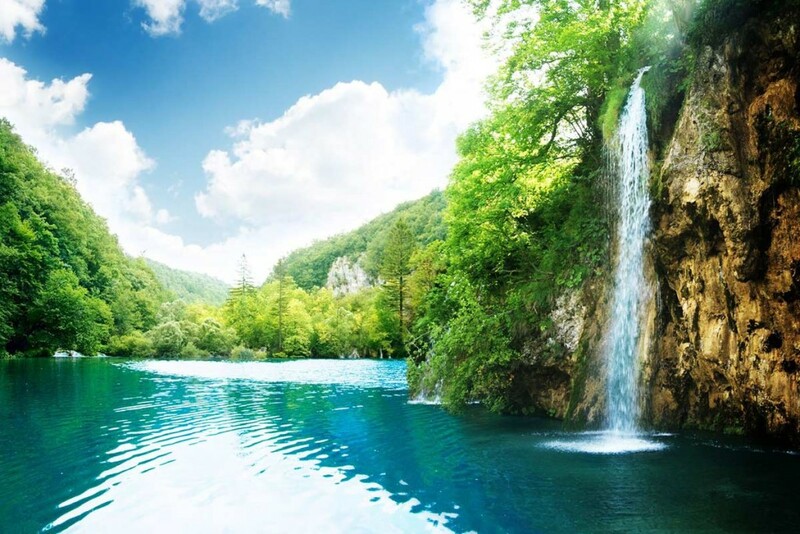 After arriving in the country, take a cab to your hotel and after checking-in, you can take a walk in the wild side and spend a day exploring Plitvice Lakes National Park when you book a day tour from Omis! As one of Europe’s oldest national parks, this UNESCO-listed site is definitely one for the books and cameras! 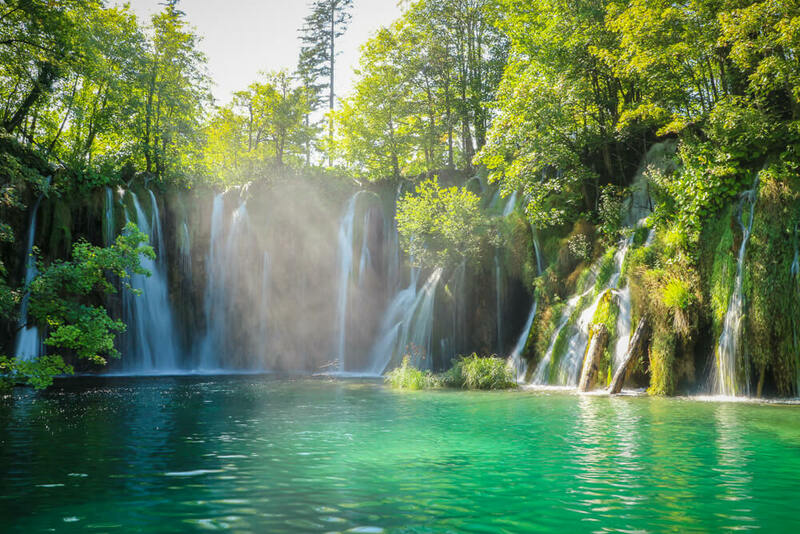 Go marvel at the natural beauty of the Plitvice Lakes, Great Waterfall (the highest cascade in Croatia), and even walk along the nature trails through the travertine barriers, falls and lakes. Just remember to wear casual clothing and comfortable walking shoes as a strenuous amount of walking is involved! 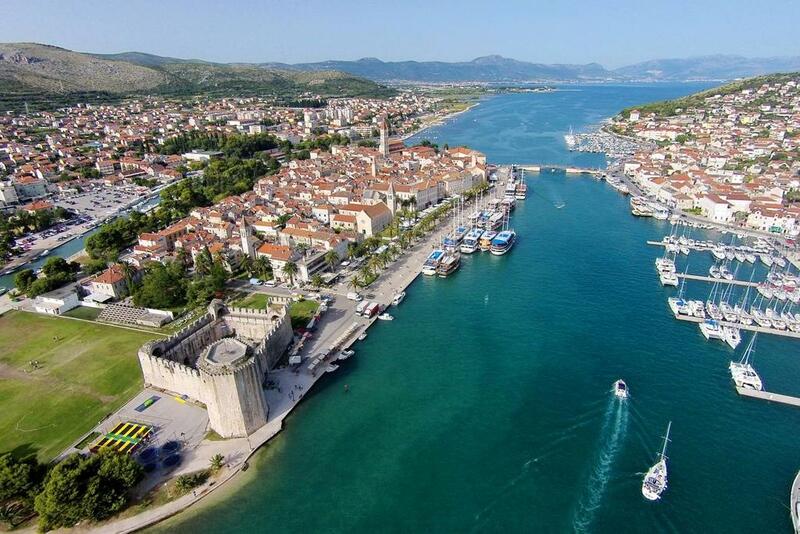 Immerse yourself in the history of another one of Croatia’s UNESCO heritage sites, the city of Trogir. 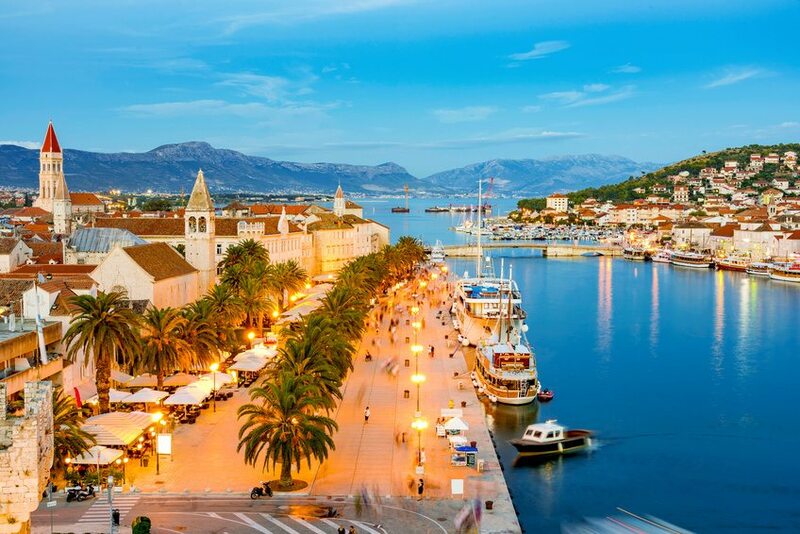 Take a guided tour and re-live Croatia’s history with your friends. Personally enter through the gates of the city and see the Kamerlengo Fortress with your own eyes. Also, visit the Palace ?ipiko and enjoy the architecture of this renaissance-gothic palace that today is the base of the Trogir music ensemble. You’ll also get to visit other key sites such as Palace Fonfognia-Garagnin, St. Lawrence, Loggia on the square, Rectors Palace, St. Nicholas monastery, St. Dominic’s church, and the Marshal Marmont Gloriette. As the tour guide suggests, let your imagination run wild and try to picture how the city once was, with their quick and informative history lessons. Curious about Croatia’s ancient history? Go way back and meet your guide to explore UNESCO-listed sites on a 1.5-hour walking tour of Split Old Town. 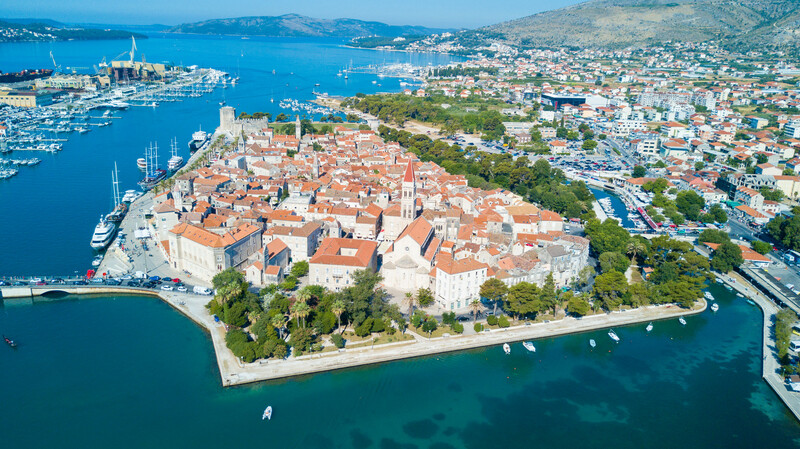 Learn about the fascinating history that this old town has to offer and see top Split attractions within the palace grounds, like Peristyle Square and the Cathedral of St Duje. 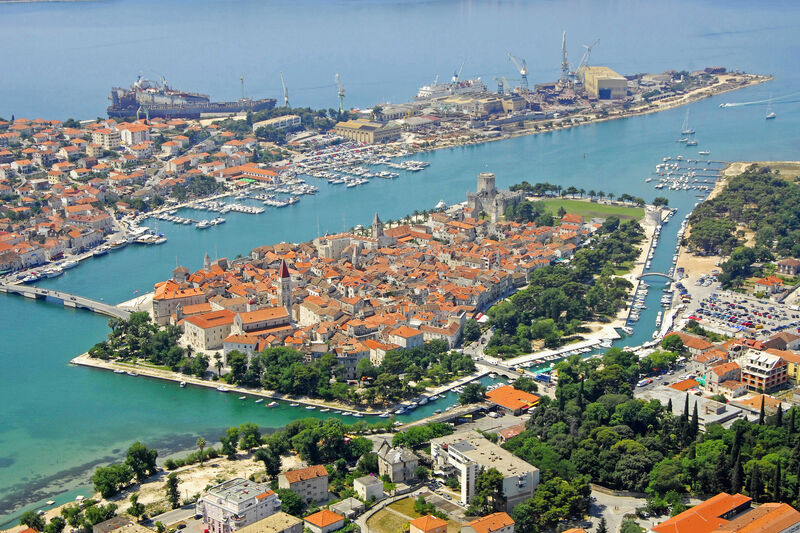 You’ll also get to explore the UNESCO World Heritage Site of Diocletian’s Palace while you are at it. Get your shoes ready as a moderate amount of walking is involved! Good news for all those who love sunsets and history, you can now enjoy the best of both worlds when you book this walking tour at the Dubrovnik City! 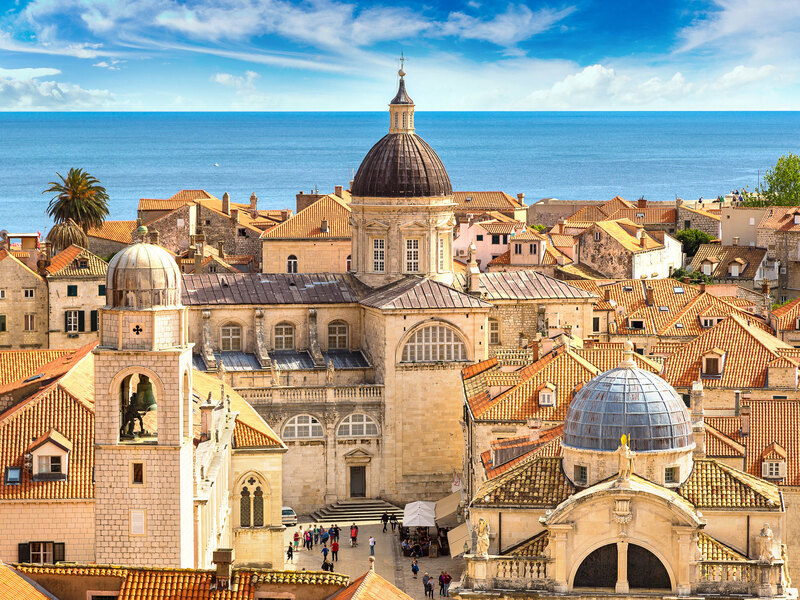 Discover the old town of this UNESCO site and prepare to be in awe of the magnificent city walls surrounding Dubrovnik. According to history, these walls were used to protect the city’s wealth and safety from perils, pirates and foreign conquerors, but it is now open to the public. Enjoy walking in the old town and explore its important defense forts such as Minceta Tower, Bokar, Revelin Fortress, and St. John Fort, among others. While you are it, be sure to capture the magnificent sunset from the town’s traditional terracotta rooftops. If you fancy art, architecture and old structures, the Cathedral of Saint James in Sibenik, Croatia is another UNESCO heritage site you must visit. It was written in history that it took three succeeding architects to work on the construction of this cathedral. These were Francesco di Giacomo, Georgius Mathei Dalmaticus and Niccolo di Giovanni Fiorentino. Enjoy the unique blend of gothic and renaissance art in the form of the building, walls and its decorative elements such as the 71 sculptured faces of men, women, and children around the apses. Istria, dubbed as Croatia’s most amazing region, wouldn’t be complete without a UNESCO heritage site. Because there’s so much to do in Istria, exploring around can be quite a challenge unless you take this whole day tour! With this full day tour, you get to go through the four medieval Istria towns while discovering 13th-century ruins and contemporary art. A notable feature of this tour is that it allows you to explore the ruins and artisan shops on foot with a small-group to ensure personalized attention and guidance from the tour guide. 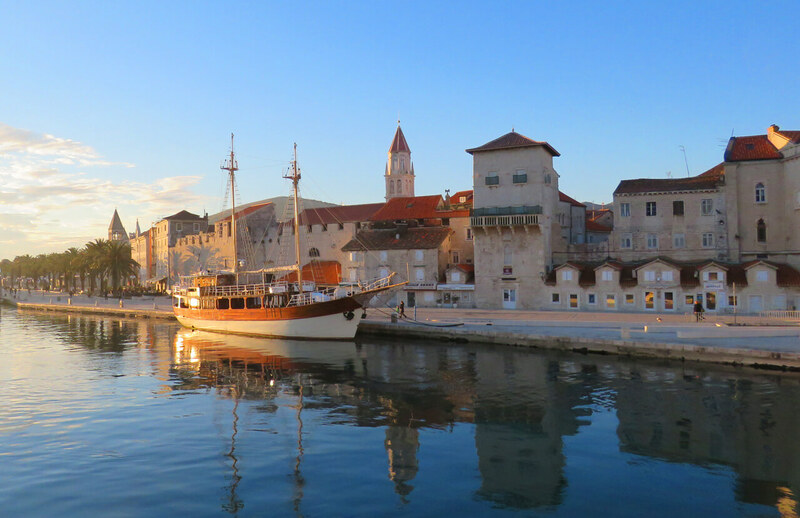 Of course, you’ll learn more about the historic center of Porec while you’re at it! 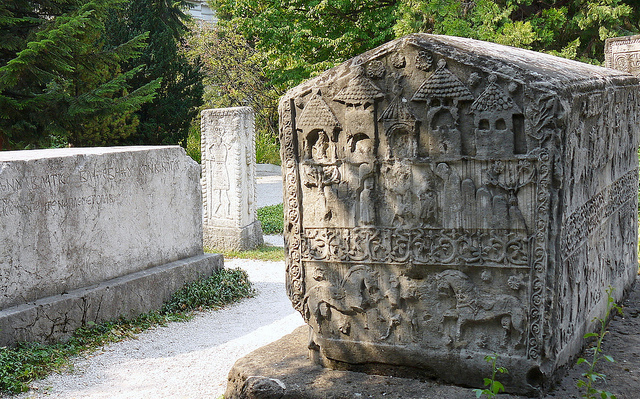 Your trip to Croatia is not complete without a visit to the Ste?ci Medieval Tombstones Graveyards, another UNESCO heritage site. Travelers looking for a different kind of adventure should visit this site. 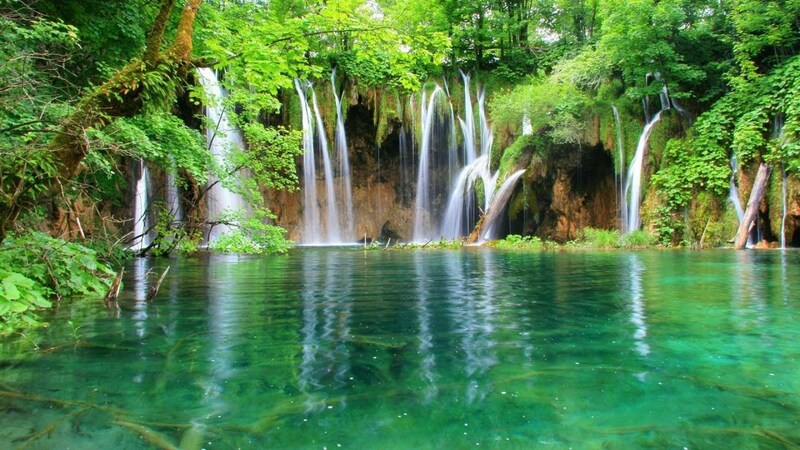 This world heritage site comprises 28 different sites which are located around the southeastern half of Bosnia, Herzegovina, Montenegro, Serbia, and here in Croatia. Although there’s not much to do but look around as these are cemeteries and medieval tombstones, you can take a closer look at the decorative motifs and inscriptions to see the iconographic continuities from medieval Europe. 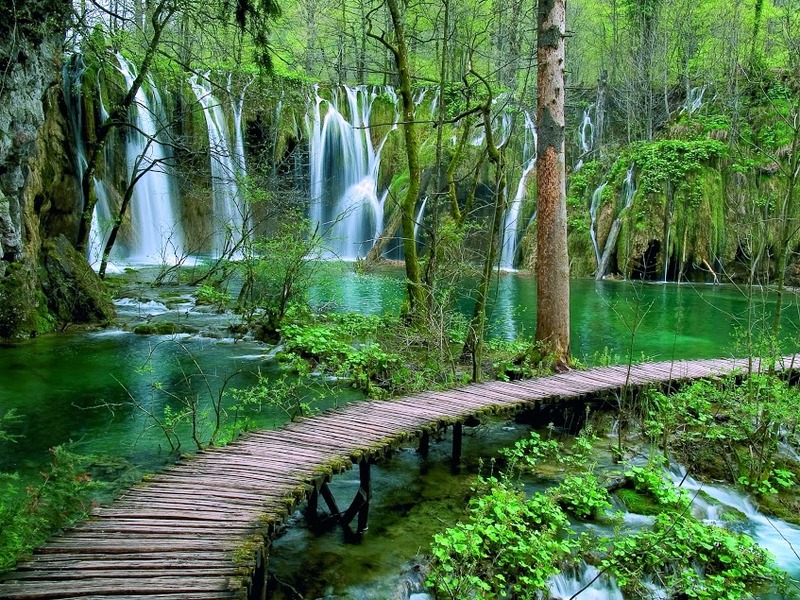 For the nature lovers, take a stroll in the Primeval Beech Forests of the Carpathians, here in Croatia. This UNESCO heritage site covers the forests of the European beech in 12 other different countries. This site also has the largest remaining “virgin” forests of the European beech and holds the largest and tallest beech in the world. Travelers will especially love the biodiversity and natural beauty of this site. Enjoy another history journey when you take a guided walking tour of old Zadar and learn about this UNESCO-protected area. During this 1.5-hour tour, you’ll get to see most important sights and hidden corners that Zadar has to offer. Stop by the Land Gate, one of the finest Renaissance monuments in Dalmatia, and be sure to take a lot of photos. Travelers will also enjoy a sample of Maraschino liqueur and a taste of Pag cheese along the way. Check out from the hotel where you would be accommodating and say a final goodbye to the country by moving towards Croatia’s Airport. Hope you enjoy your vacation in Croatia in the most sorted way.